New arch building never put up. 40 x 20 x 15. Plans included. 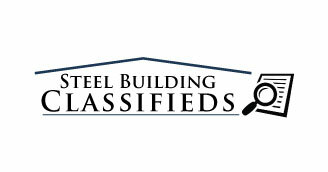 This steel building is located in Oregon, must sell – $10,000. or offer.